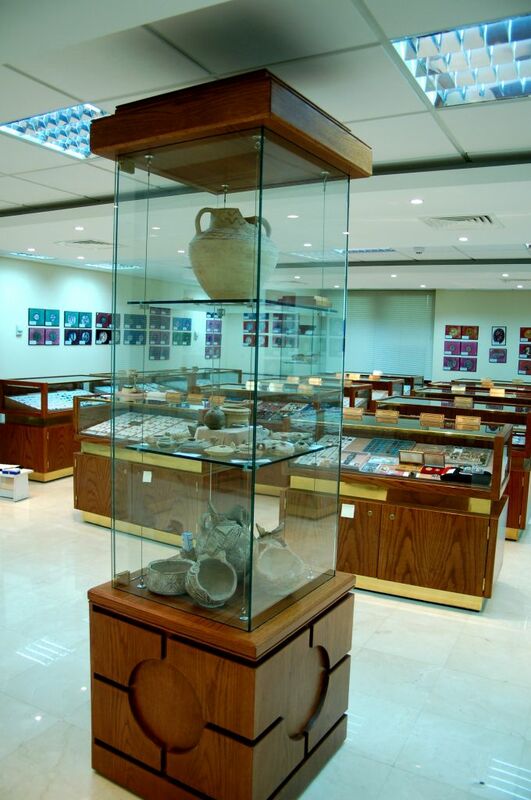 The Museum was established in 1999 to display the large collection of coins collected by Dr Nayef G. Goussous, a coin collector who obtained his Ph.D. in rare and indicted Umayyad copper coins. The museum has accumulated over 14,000 coins and monetary symbols, many of which are rare and some unique. 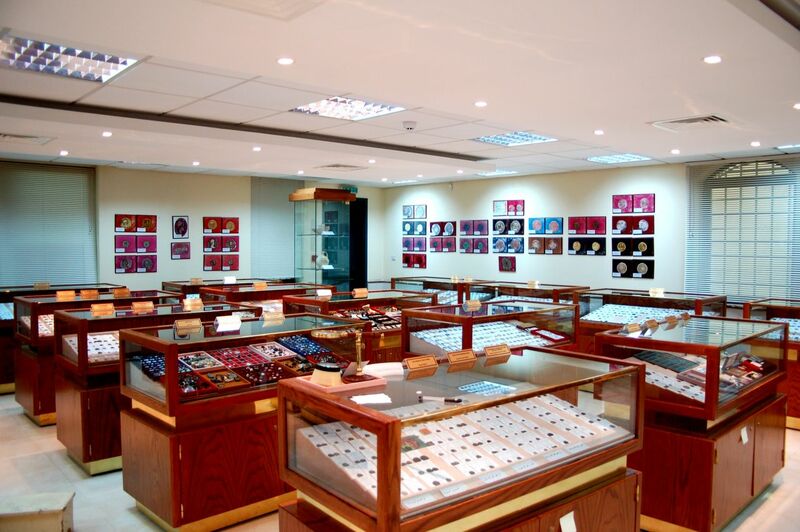 The collection spans more than 2,500 years; the earliest coin dates from 600 BC while the latest is in circulation today in Jordan. 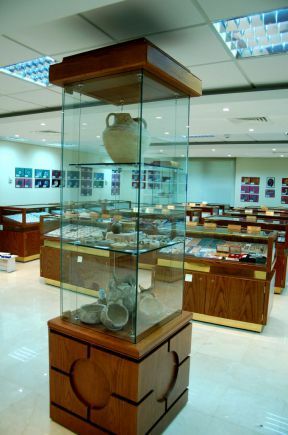 The museum has especially strong holdings in the coins of Decapolis, provincial Arabia and the Umayyads, in addition to Greek, Roman, Byzantine and Islamic coins, along with coin weights, gemstones and other numismatic artefacts. The museum has a specialised library containing over 1,500 books.